As I shared in my last article, trial by combat is a useful tool for companies considering promoting their engineering, scientific and technical talent. It can also be useful in readying a company’s next CEO in the event of a retirement, ouster or unexpected departure. Unfortunately, this point is underscored with Microsoft’s current CEO recruiting to replace Steve Ballmer. 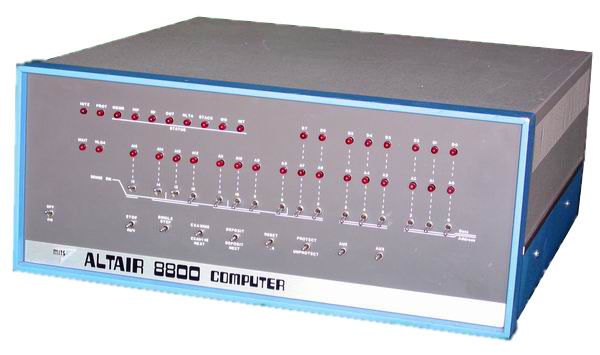 Founded on April 4, 1975 by Bill Gates and Paul Allen as a small company to develop and sell BASIC interpreters for Altair 8800 they have grown into a giant multinational with multiple businesses, countless management layers and a complex organizational structure. 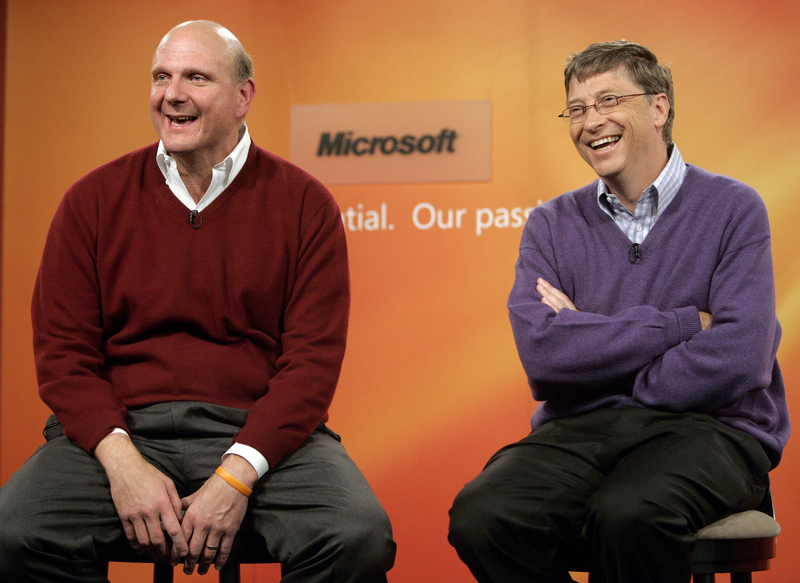 Also, unlike most Fortune 500 companies, Microsoft has had only two CEO’s in their history: Bill Gates and Steve Ballmer. They need someone who has a rare combination of countless skills including technology savvy, vision, turnaround expertise and the ability to manage a giant company. Few worldwide have such an amalgamation of abilities. This is one of the most critical decisions for Microsoft coming at a key turning point in their history. It impacts their brand, workforce, customer base and investors. All can be severely harmed by the wrong choice! Their past pay scale is considerably under market. 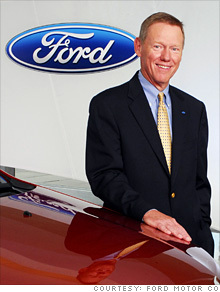 MR. Ballmer’s salary was only $1.26 million versus one of their desired candidates; Alan Mulally earned about $21 million last year! Furthermore, the norm, for an outsider recruited to take over as CEO, is a 30-40% increase in salary. To avoid being cornered in a situation like Microsoft finds itself today, it is extremely important to place your high-level engineering, scientific, IT and technical executives in impact situations that can quickly challenge their competences. Furthermore, these situations must be critical to your company’s success. Then judge how the candidate performs when deciding whether or not to promote them in the future. Additionally, go to great lengths to retain star performers. Even if it means overpaying them, it is nice to know you will have a strong bench when and if one of your top executives unexpectedly departs.